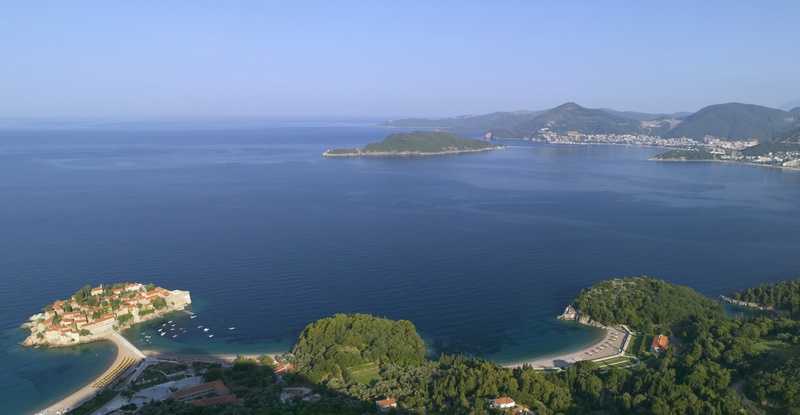 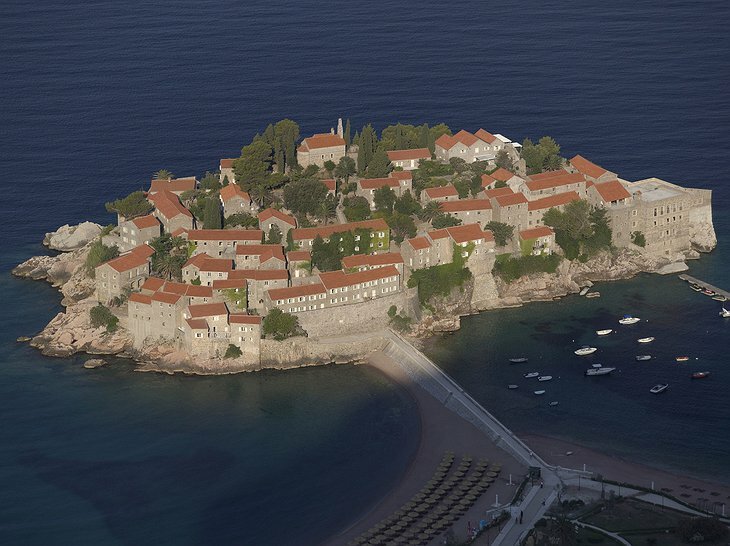 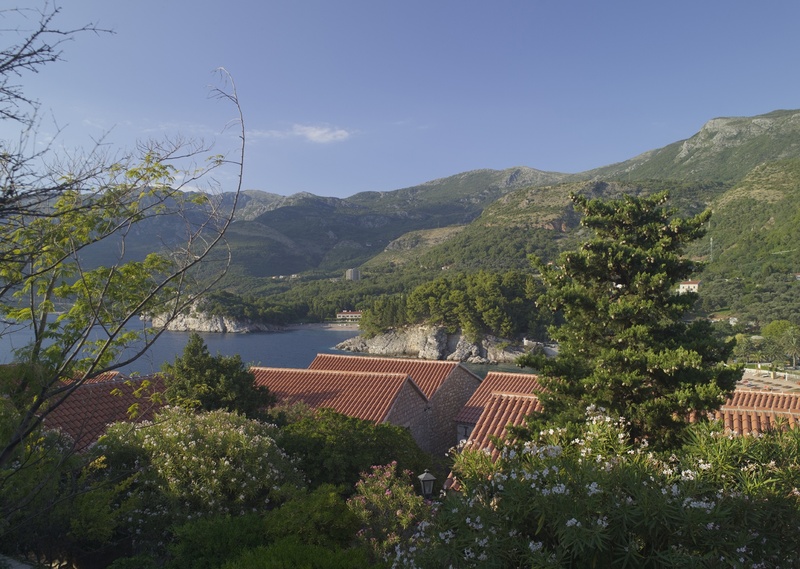 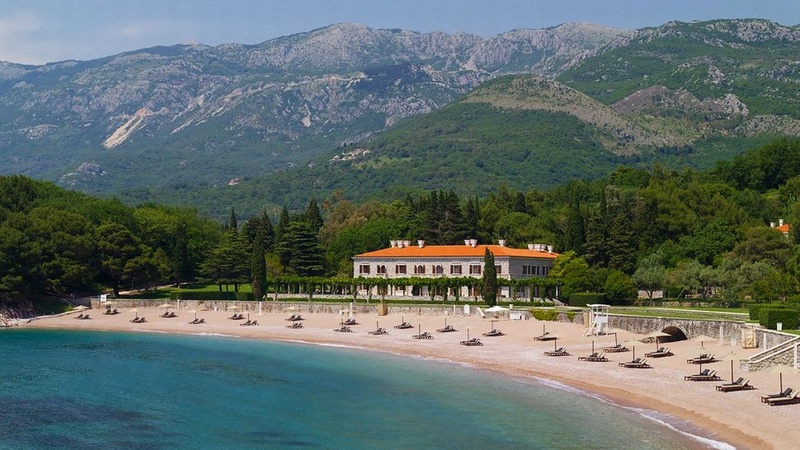 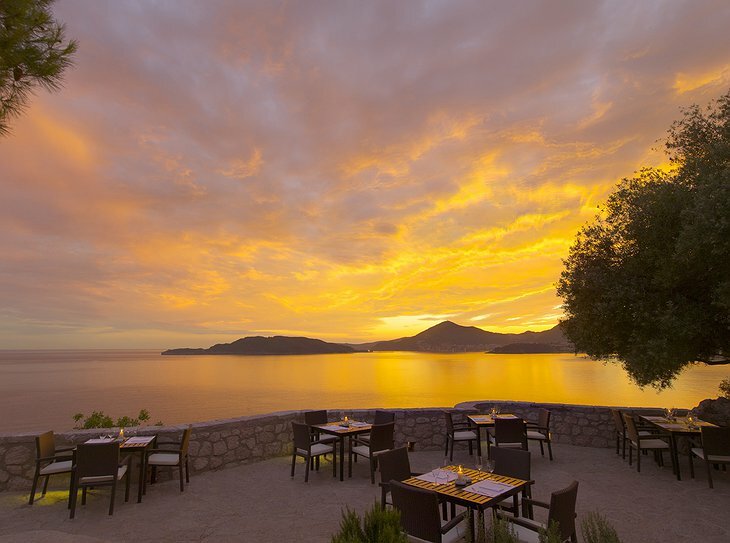 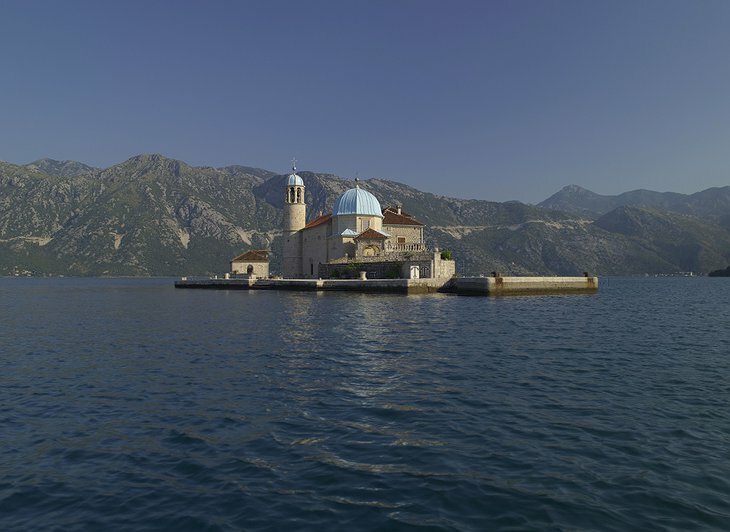 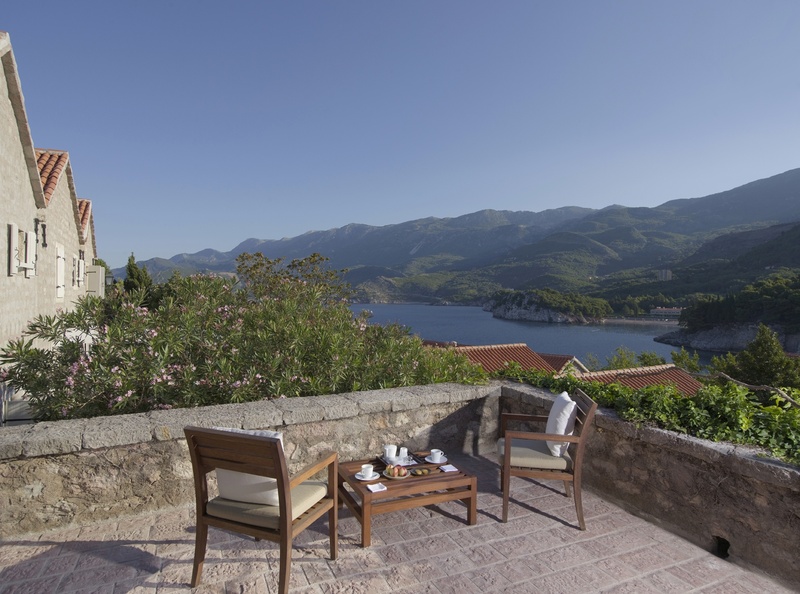 Sveti Stefan is a fortified village built on an island connected to the Montenegro mainland by a thin causeway. 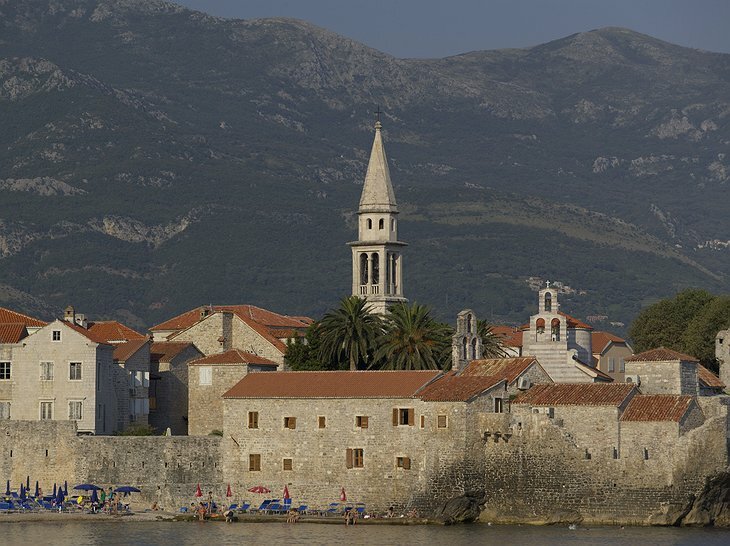 It was originally a Muslim settlement built in the 15th century. 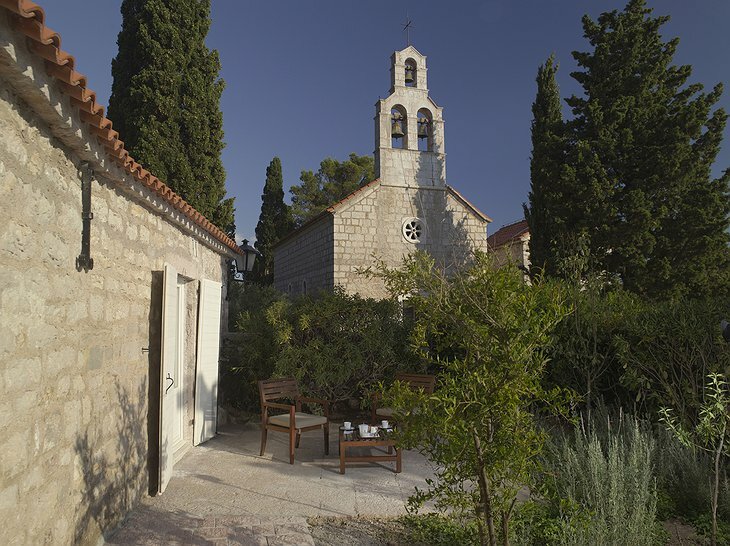 When it became Christian, the 12 families living there fortified the village to protect it from the expansionist Ottoman Empire. 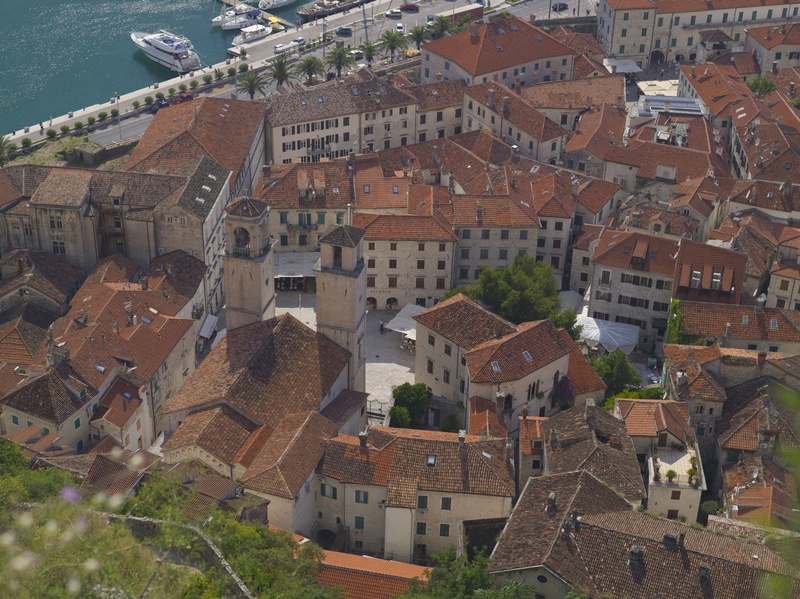 Later, it became a haven for pirates and stolen booty (m’hearties). 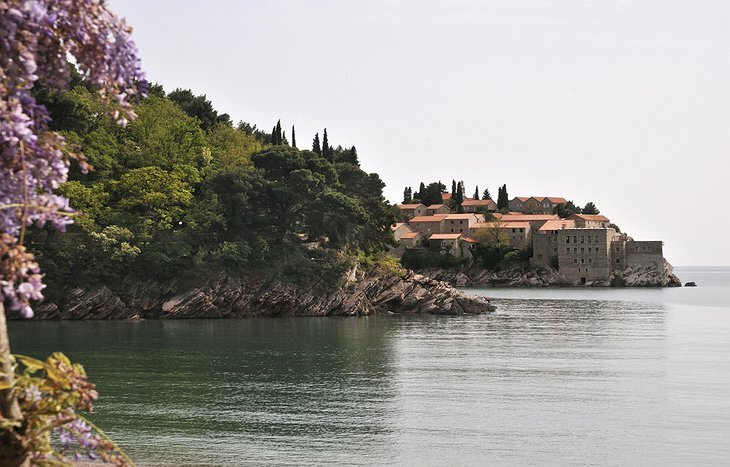 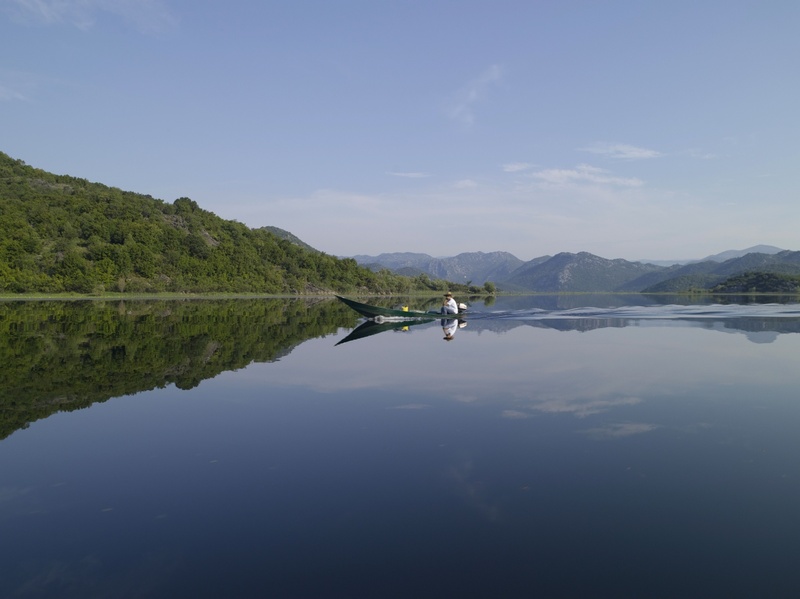 The descendents of these original inhabitants were removed from the village in the early 19th Century so the ruling elites of Serbia could have the olive groves and sweet beaches all to themselves. In the late 20th Century, the village fell into disrepair before being renovated and opened into the luxury resort it is today. 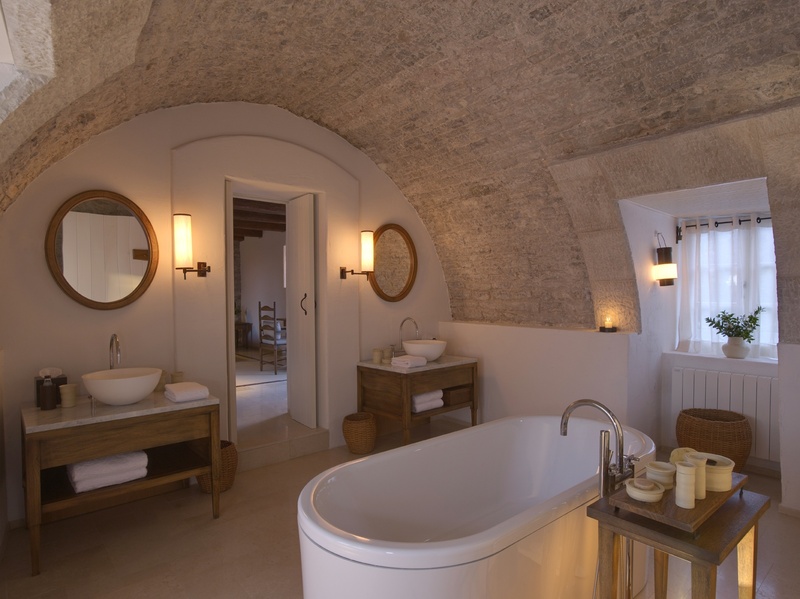 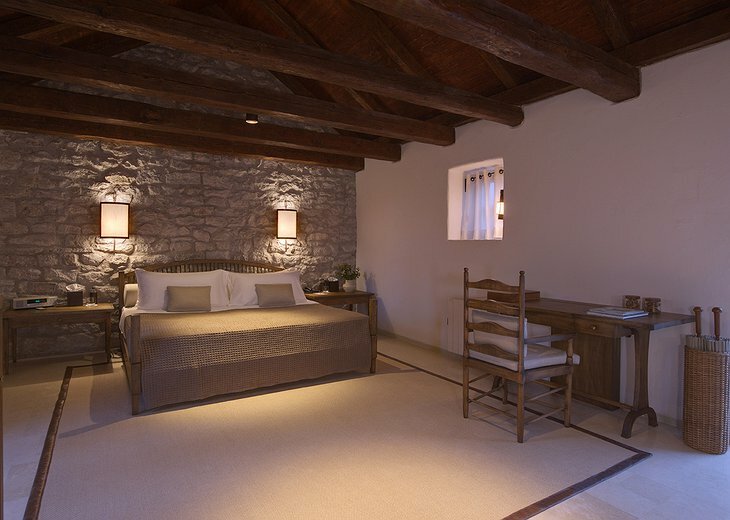 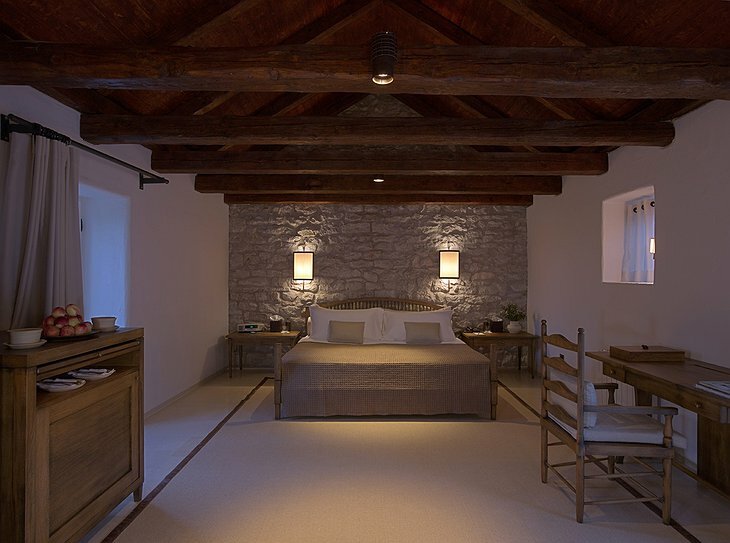 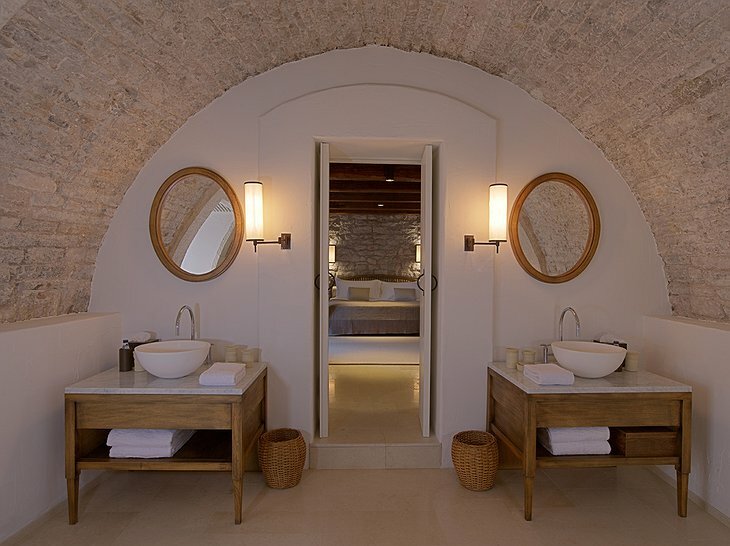 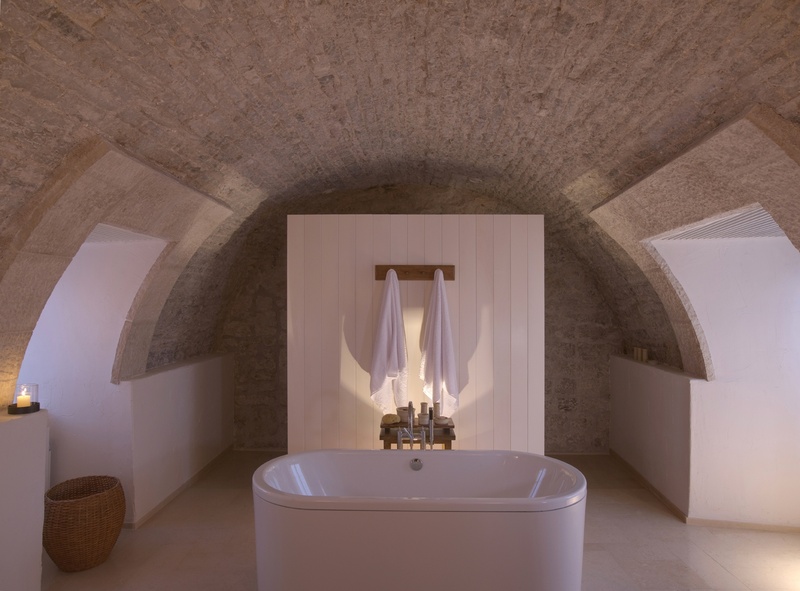 Your room is a traditional Mediterranean village house. The old piazza is the social centre of the resort. 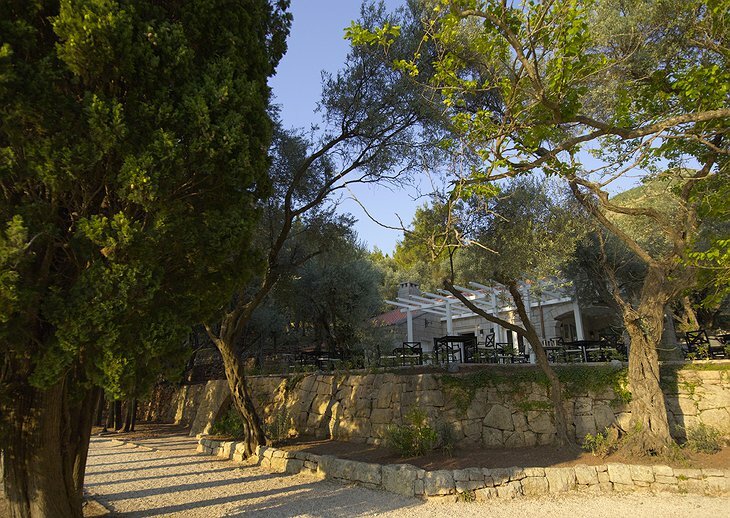 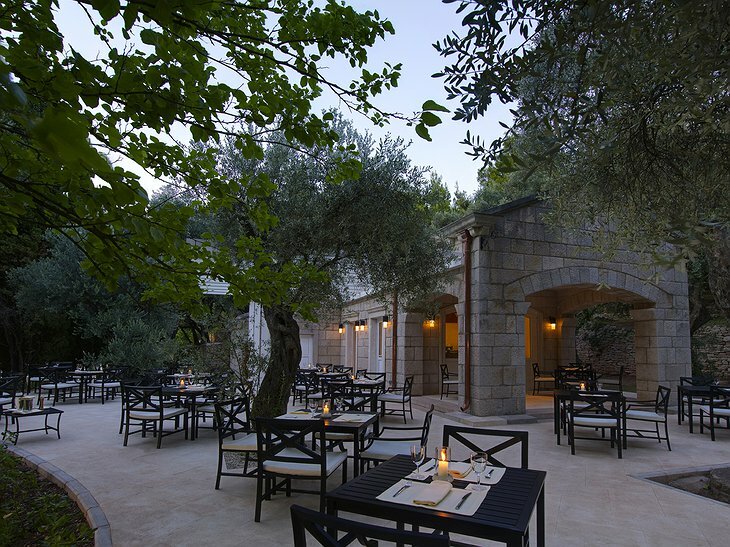 There is a bakery, ‘Cigar Room’ and a choice of alfresco and traditional dining experiences. 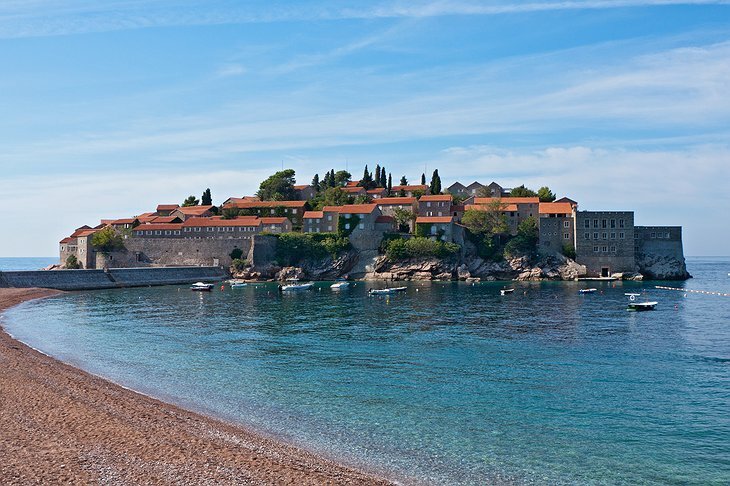 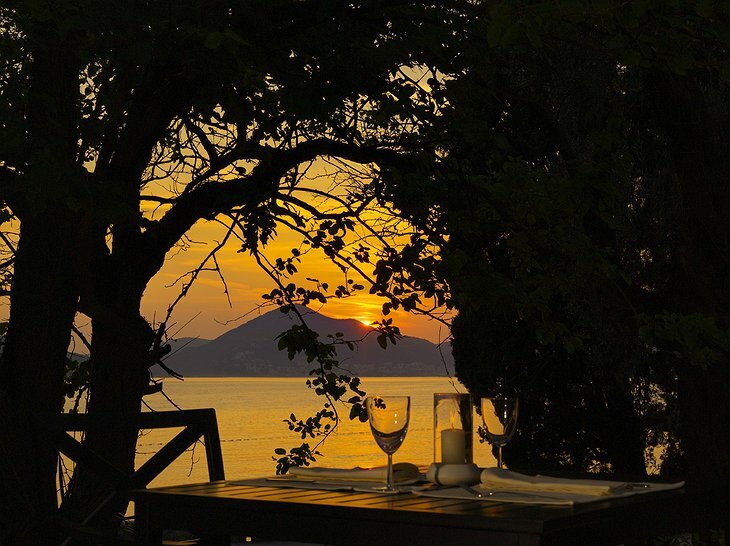 You can relax on the long stretch of private beach and go diving and snorkeling in the gentle waters of the Mediterranean. Eastern-inspired spa treatments are available in thatched houses or can be delivered to your room.